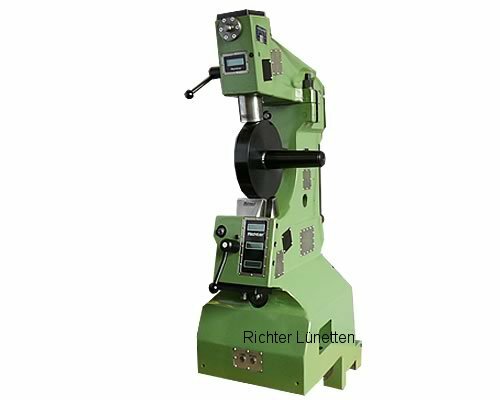 A turning steady rest, whereby our customer special value was considered to its workpiece on a careful contact. The guides ccan operated all from the front. An engine was integrated for the procedure of the steady rest.